The extension of application domains of robotics from factories to human environments leads to implementing proper strategies for close interaction between people and robots. On the one hand, small-scale industrial robots have to learn to get along with human coworkers in factories, and, on the other hand, service robots are a solution for automatizing common daily tasks in domestic environments, due to lack or high cost of human expertise. The size of an industrial robot, or the necessary autonomous behavior of a service robot, can result in dangerous situations for humans coexisting in the robot operational domain. 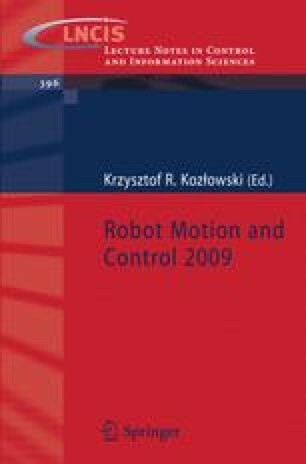 Therefore, physical issues must be carefully considered, since “natural” or unexpected behaviors of people during interaction with robots can result in injuries, which may be severe, when considering the current mechanical structure of robots available on the market .